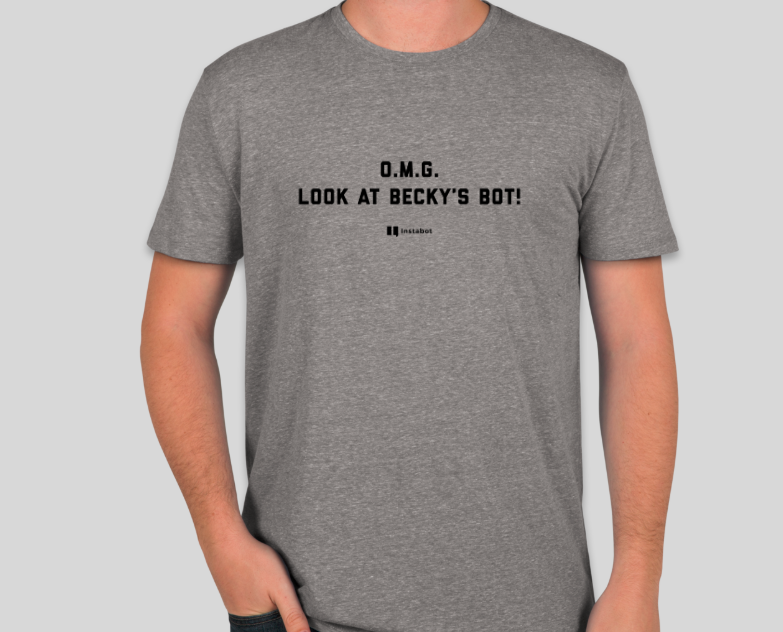 Instabot has new t-shirts. We’re rolling out new lessons in bot building. 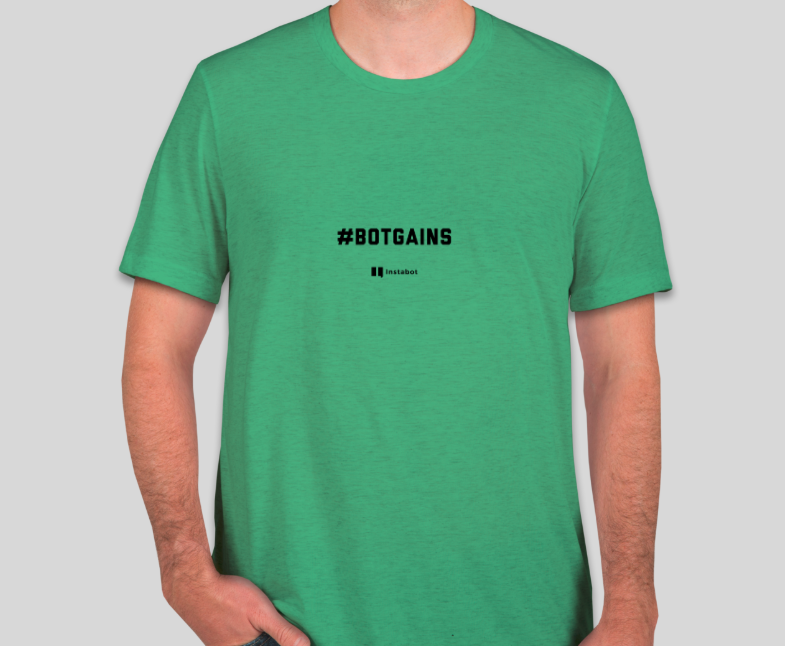 Every person who completes our bot building course will receive one of our new shirts.